Australian Spartan is a sports entertainment and reality competition television series. Teams face an obstacle course so tough it can not be conquered alone. 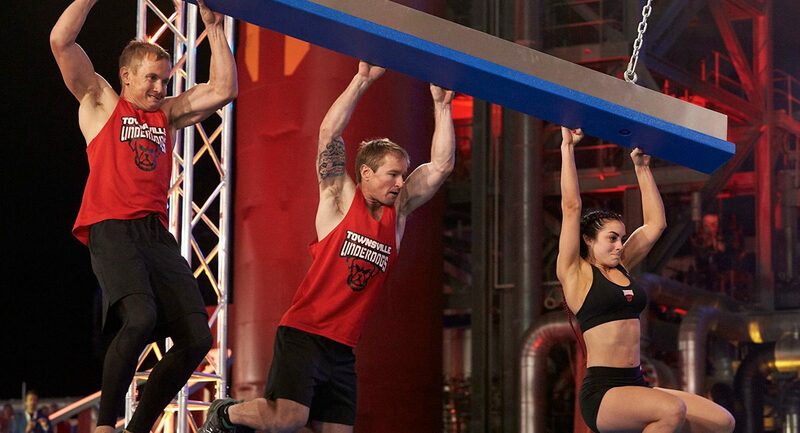 Over five parts, contestants must rely upon the speed, strength, agility, and endurance of their mates, as only a unified team of three can conquer the Course. Delivering two seasons for broadcasters Channel 7, TVNZ and NBCU, Cutting Edge supplied Australian Spartan with equipment, technical support, and data storage solutions. Cutting Edge delivered online and colour grade, as well as, sound services. Additionally, we supplied Eureka Productions with ten edit stations, three edit assist stations, two transcriber stations, and four producer viewing stations.